Exactly 2 years ago, on the 1st of June 2013, we held our first meetup for weary web workers like you and me. Time flies! On the 6th of June, we are celebrating 2 years of gathering at various venues, stumbling upon new ideas and people and drinking plenty of beer. To celebrate this, we will bring plenty of beer and if some kind soul among you would like to sponsor it, cake and champagne too! 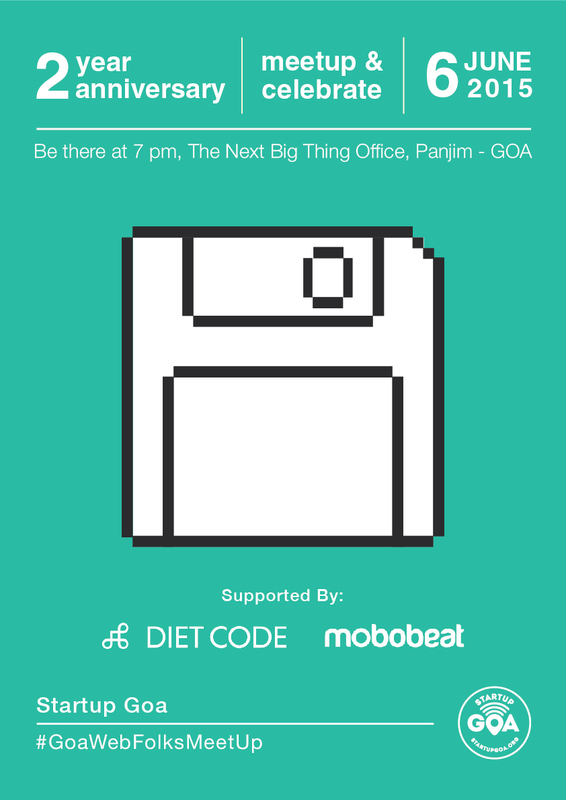 In addition to this, we will also be launching the all new StartupGoa.org web site and our completely revamped job board! Come along and tell your friends to join!